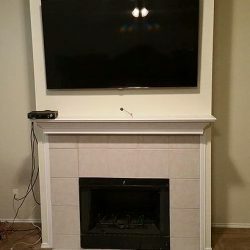 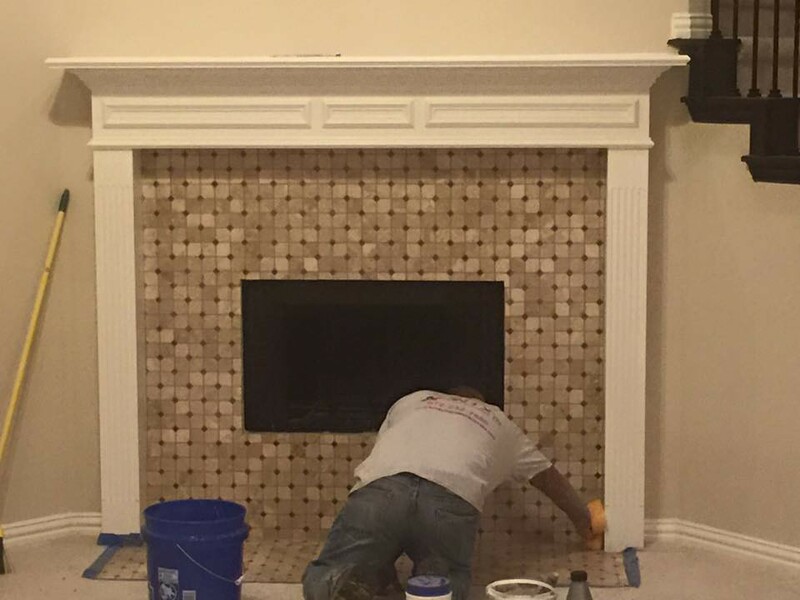 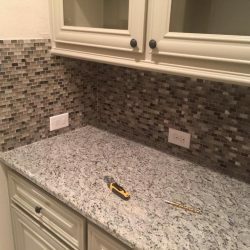 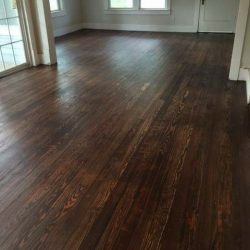 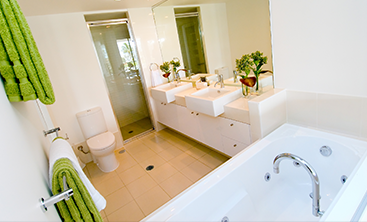 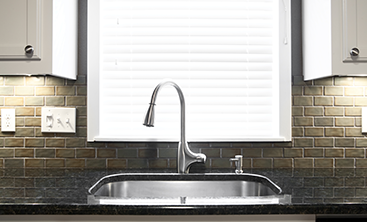 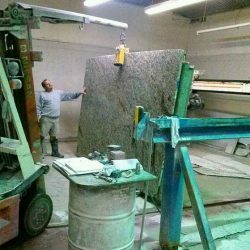 We are pros when it comes to kitchen remodeling and bathroom renovations, but NTX Elite Construction offers countless other home improvement services. 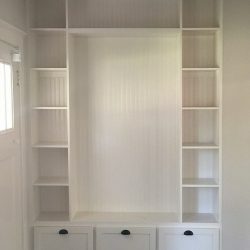 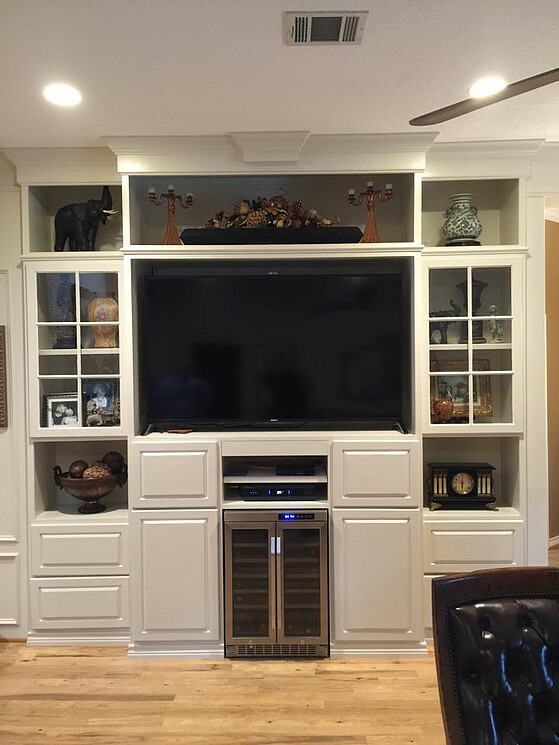 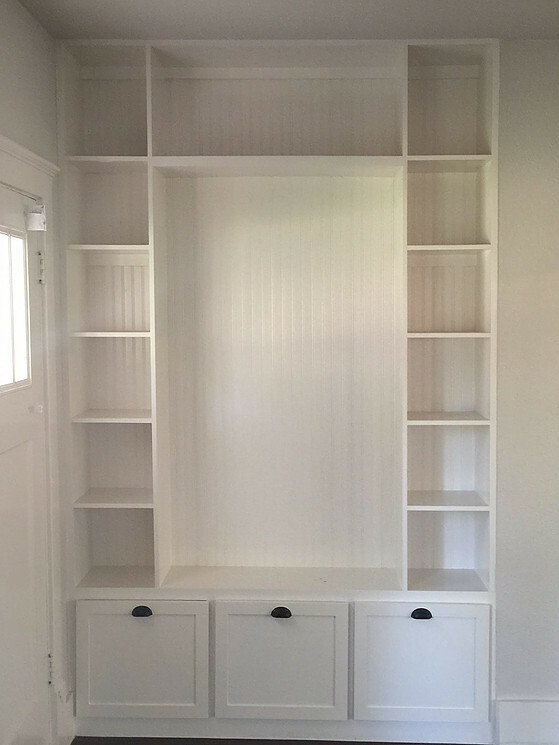 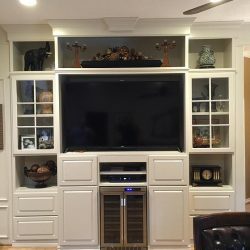 Our custom wooden cabinets, storage options and built-ins are beautiful, functional and sturdy, as our craftsmen take the time to ensure your woodwork is built and finished properly. 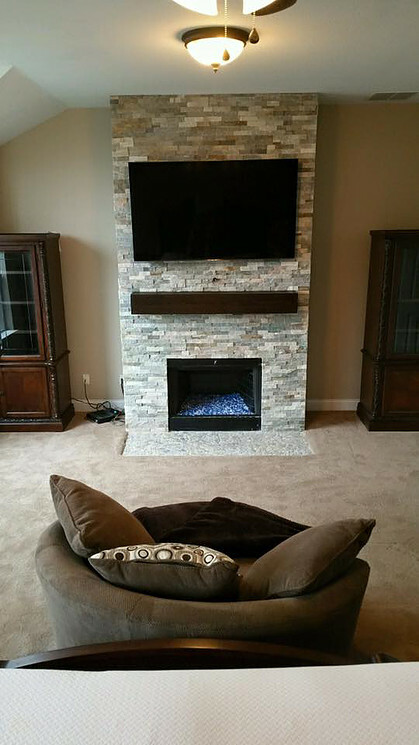 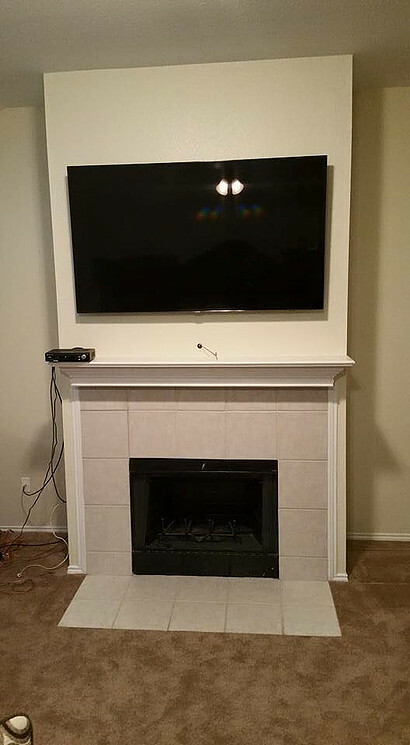 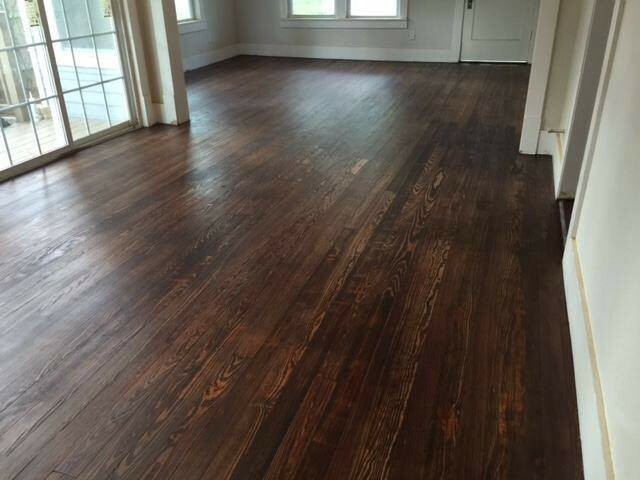 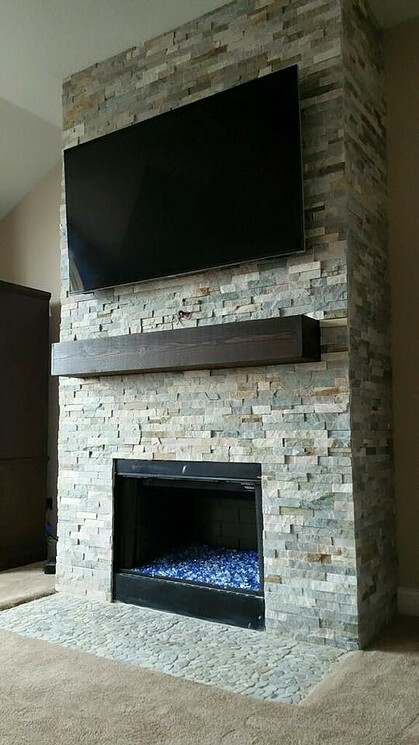 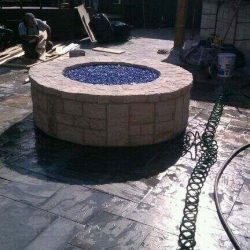 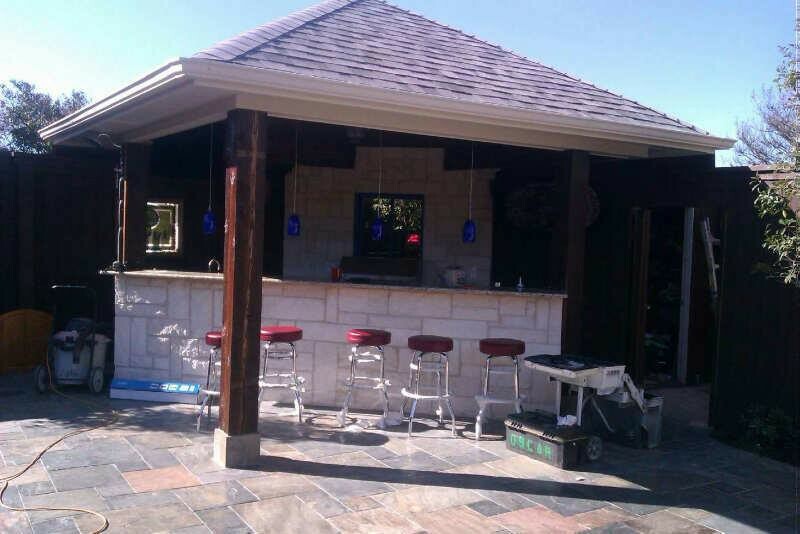 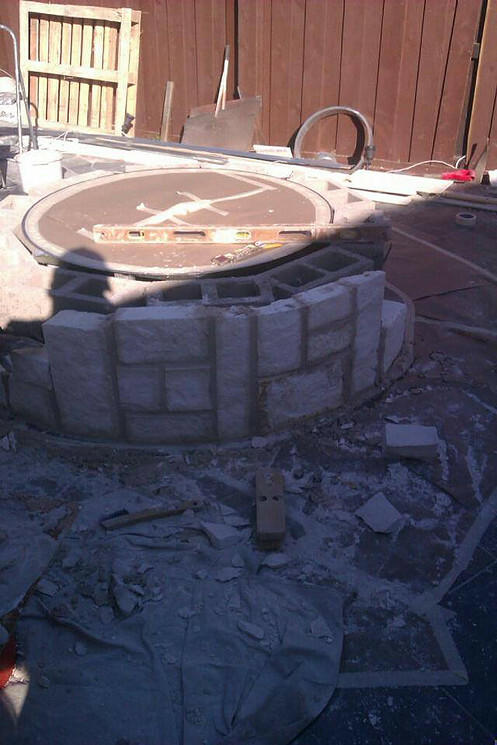 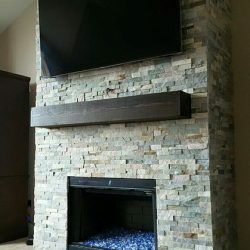 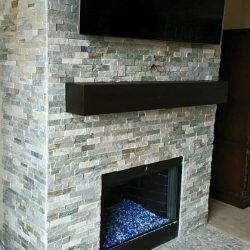 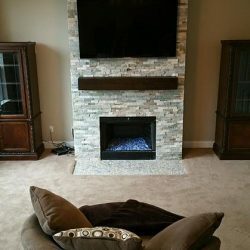 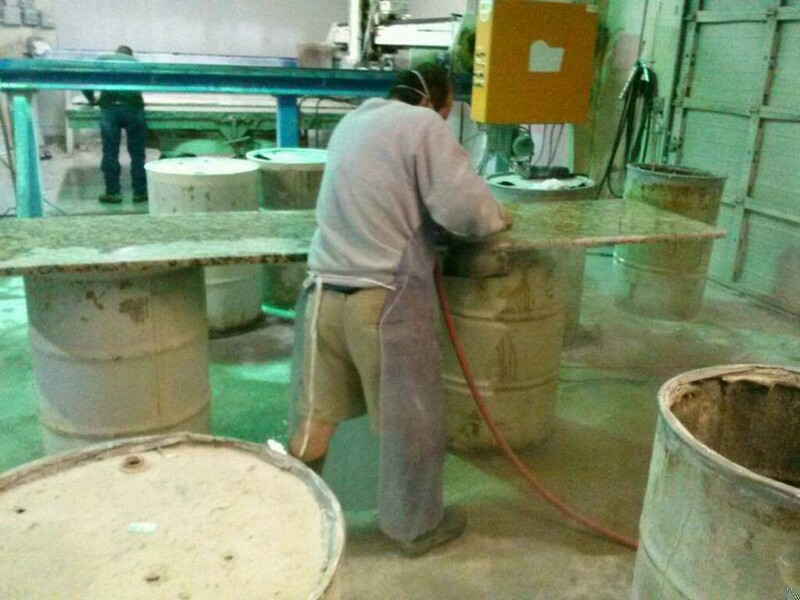 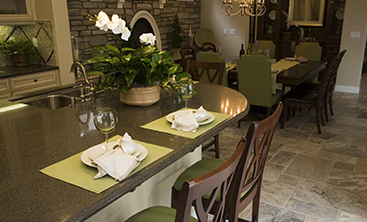 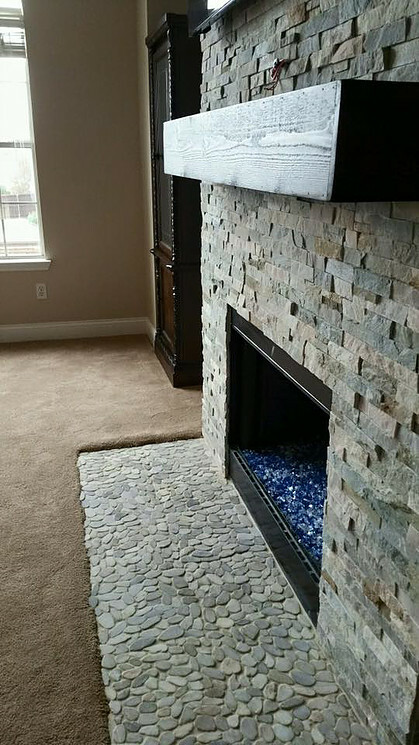 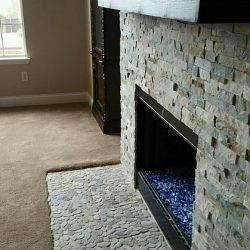 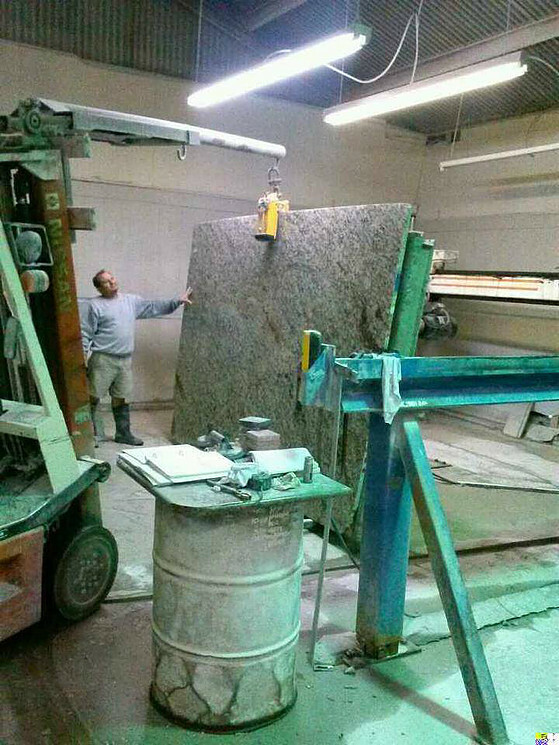 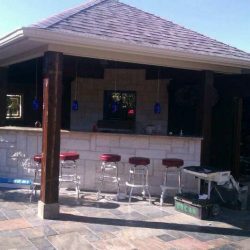 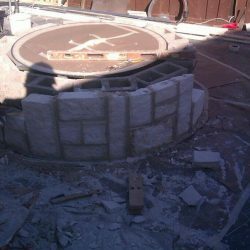 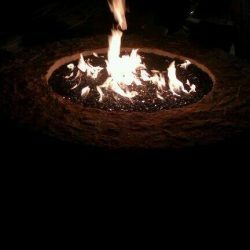 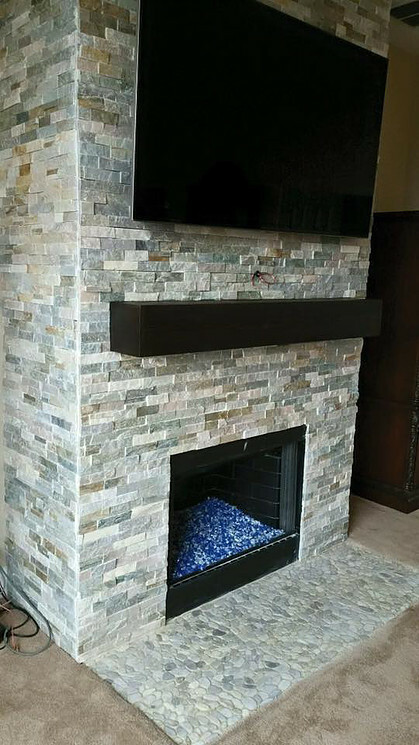 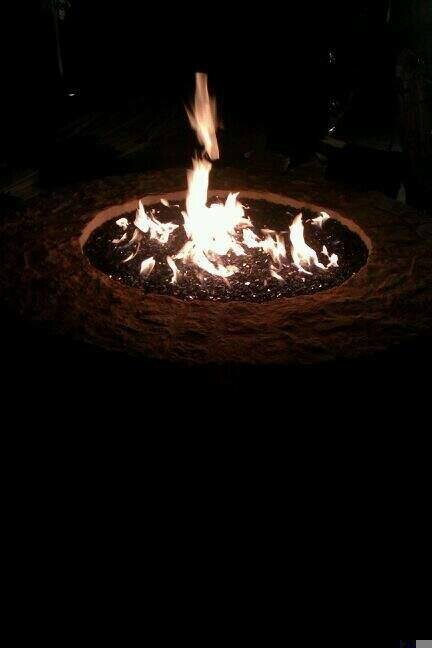 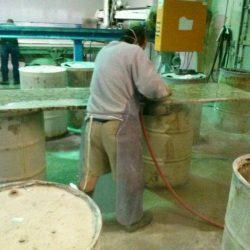 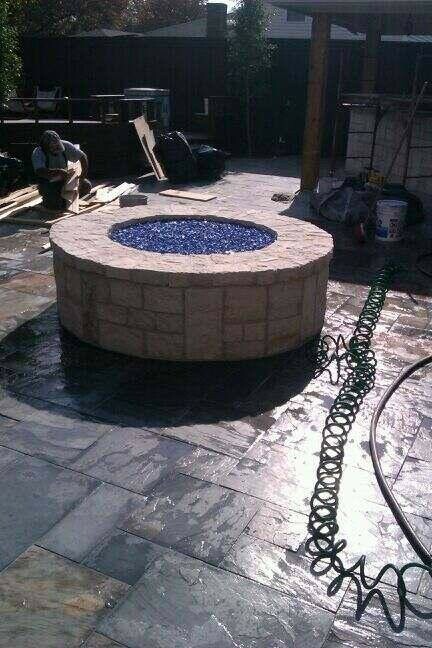 We also take on custom home improvement projects such as fireplaces, outdoor firepits and bars, and flooring. 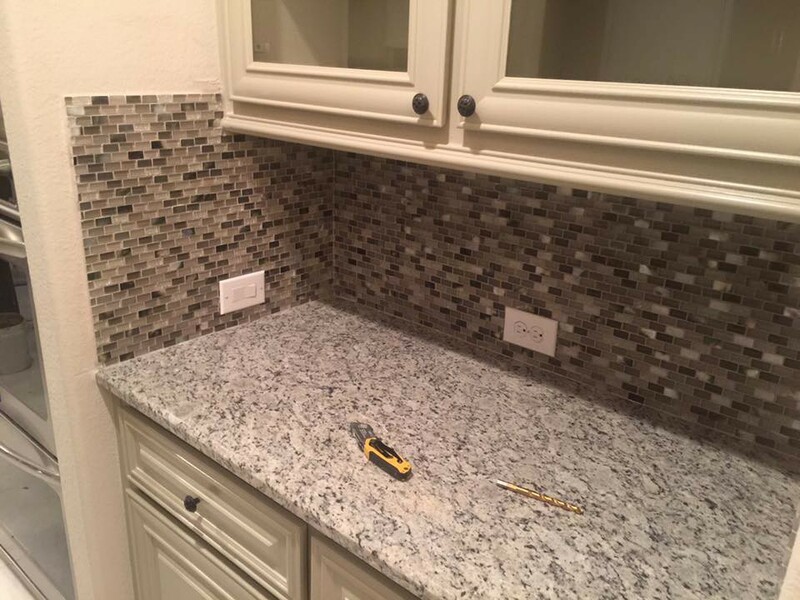 We pride ourselves on flexibility and being capable of meeting our client’s needs, so don’t hesitate to inquire about a specialty home remodeling project you have in mind. 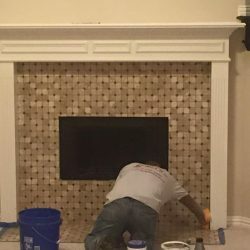 NTX Elite Construction is proud to serve Allen, McKinney, Frisco, Plano, and the surrounding areas, so give us a call and discover the difference quality construction can make today!